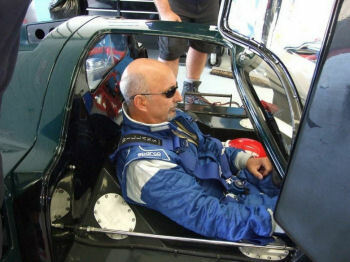 American racing legend Bobby Rahal gave Bremax Electronics a major seal of approval after racing a Chevron B16 last weekend. Rahal drove solo in the 90-minute World Sportscar Masters in his own Chevron B16 and finished 5th overall and 1st in class. Bremax Electronics are proud to have been the first choice suppliers to Kelvin Jones Motorsport who built this immaculate B16 Chevron.